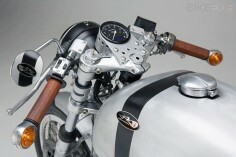 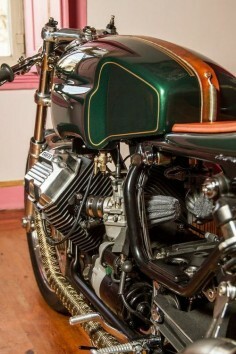 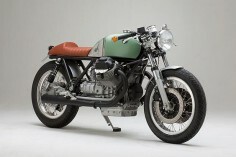 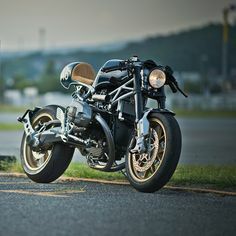 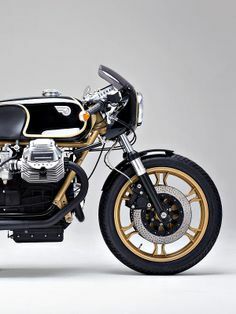 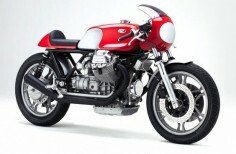 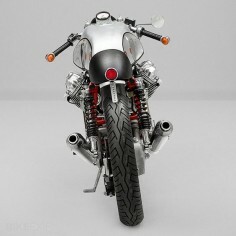 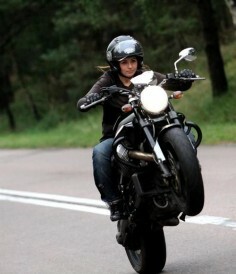 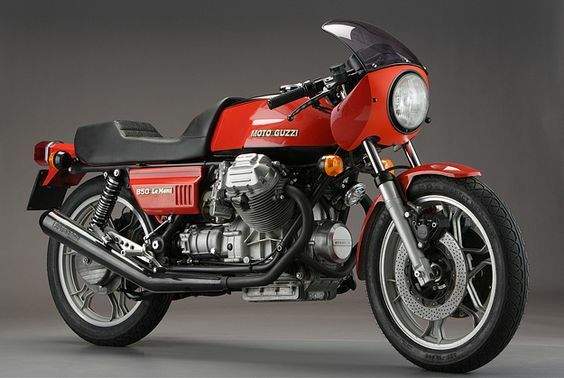 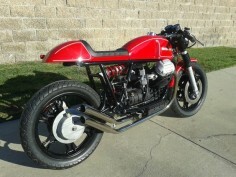 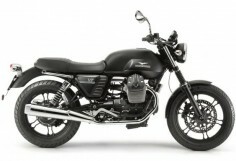 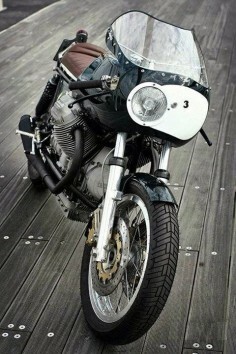 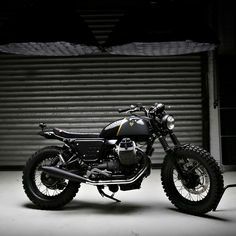 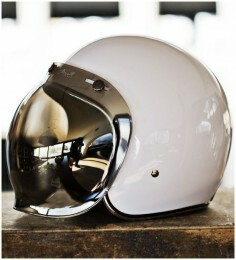 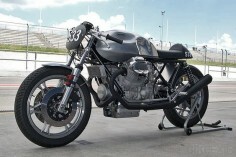 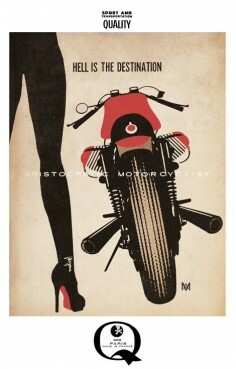 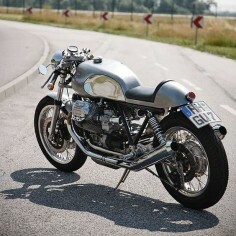 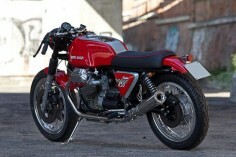 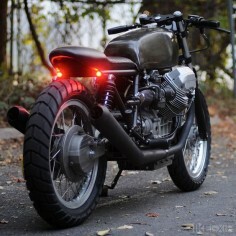 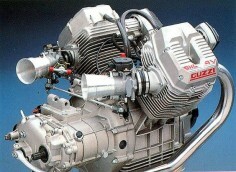 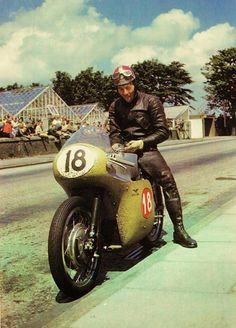 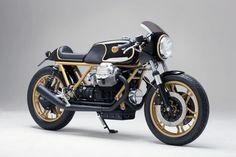 Title Moto Guzzi 850 Le Mans. 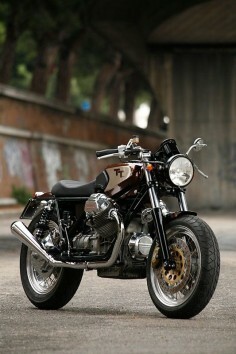 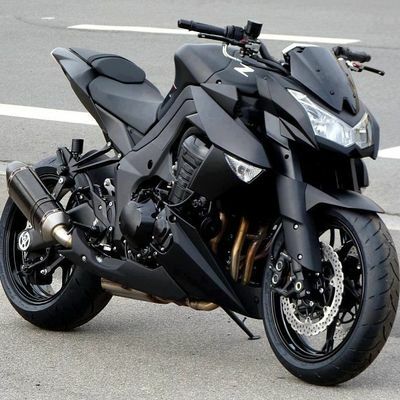 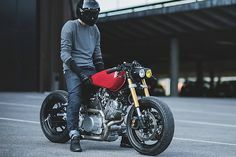 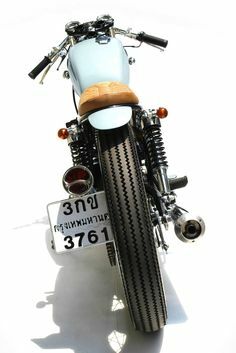 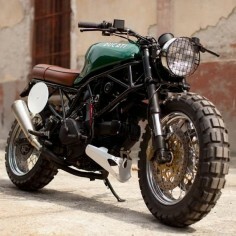 i had the chance to own a bike just like this, 4 yrs ago. 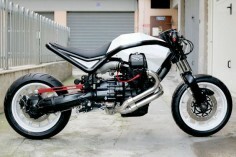 wish i hadn't passed on it.